Are you prepared for Hallowhedon? Get ready for our free Melbourne event on Friday October 31st! Check out this gorgeous Kaylee art by Aussie artist Anthea Wright! Plus… Giveaway! You’re invited to join us for Melbourne’s first ever Hallowhedon 2014, a celebration of all things Joss Whedon! Join us on Halloween for an evening of drinks, giveaways and shindiggery! Festivities begin at the not-so-witching-hour of 6:30pm in the green by the Melbourne Convention Centre and will continue at the Boat Builder’s Yard on the banks of the Yarra. 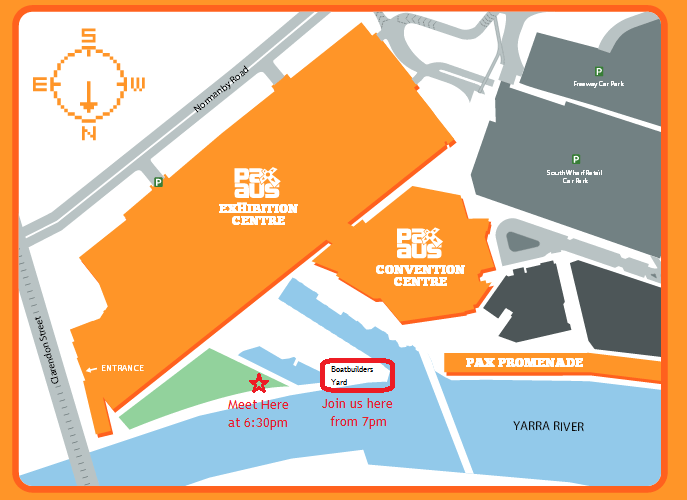 With PAXAus taking place right next door, we’ll be in nerdvana central! Strut your stuff in your best costume (whether Whedon-inspired or otherwise) in our Costume Contest! Show us your best evil genius laugh in the Dr Horrible’s Evil Laugh Competition, and spend some cashy money on our Halloween inspired Lucky Dip! You’ll be in with a chance to score from our prize stash valued at over $200! Cost: Free event. Drinks/meals at venue prices. Lucky Dips are $5 each (proceeds to charity). Register: RSVP on our Facebook event or via email by Wednesday 29 October for venue purposes.